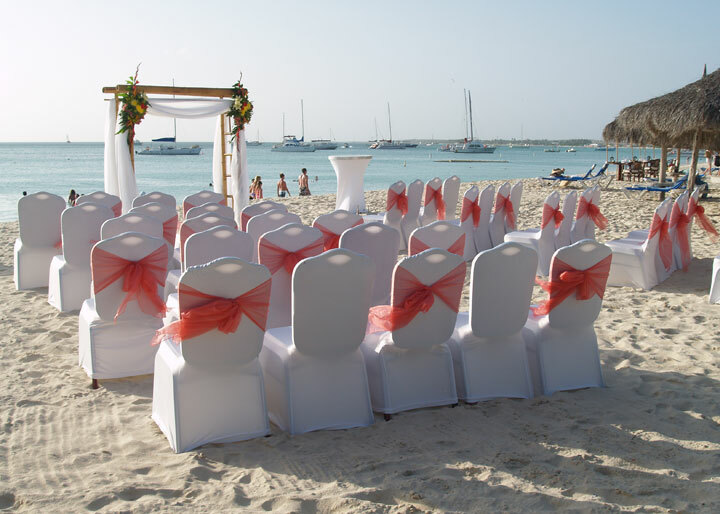 Ghislaine and Dwight's wedding in Aruba from RealPix Cinema Films on Vimeo. Friday, September 14th, 2012- Reality stars Brendon Villegas & Rachel Reilly, known from CBS’ “Big Brother” series and “The Amazing Race” are honeymooning in Aruba. The couple married last Saturday atop the AT&T Center in downtown Los Angeles, where the bride arrived via helicopter at their wedding. They chose boutique hotel Tradewinds Club at the Aruba Marriott Resort & Stellaris Casino to spend their Caribbean honeymoon together. “We love it here”, says Reilly smiling. “It is our first time in Aruba and we are enjoying it every bit”. The Aruba Marriott Resort congratulates the happy couple and wishes them a great time on there Caribbean honeymoon and the best of luck. Palm Beach — High school sweethearts Gina Matranga and Daniel Joseph Chobert, tied the knot at the Radisson Aruba Resort Casino & Spa on May 21st, at sunset, surrounded by 34 excited and supportive family members and friends who travelled to Aruba to attend the destination wedding events designed to celebrate the once-in-a-lifetime occasion. The day began at the civil registry in Oranjestad where the couple said “I do” for the first time that day. In the late afternoon, they enjoyed unforgettable blessings and vows, saying “I do” for the second time. The new Mr. and Mrs. Chobert hosted a cocktail reception with steel pan music immediately after the ceremony, and were joined by their guests poolside, for an elegant, tropical dinner party. Bridal specialist Lisa Dammerman reports that the lovebirds met at Gloucester Catholic High school, and have been together for 8 years. While Daniel Joseph hails from Clayton, Gina comes from Mullica, both in NJ. Especially beautiful gown and red flowers! "You’re not the average couple, so you’re not going to have the average wedding. When you get married at a Hard Rock Hotel, you know it will be as memorable for your guests as it will be for you. 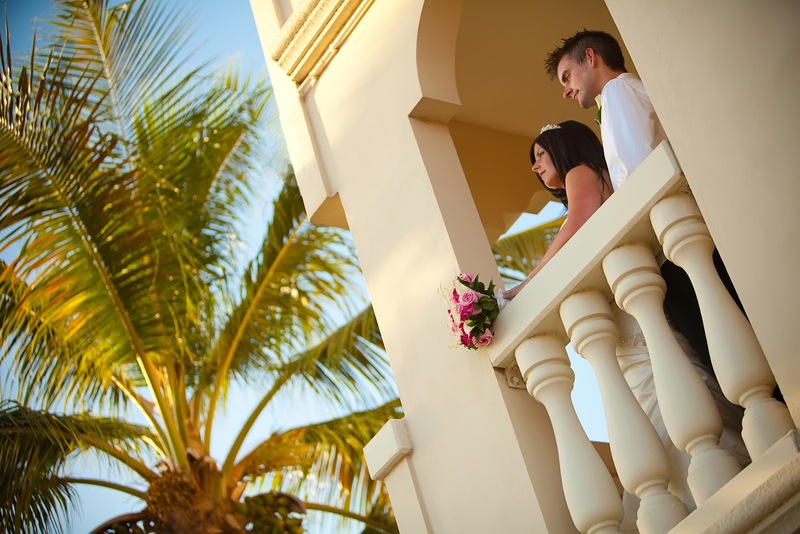 Whether you choose a location close to home or on the other side of the world, it will be the kind place where your honeymoon can begin the same day as your ceremony. Each of our properties boasts lush, extensive facilities, both indoors and out, and our wedding planners can handle every detail or work closely with your own planner to stage a glamorous, yet fun, wedding, that makes you feel like rock royalty. " Aruba: This is the view from De Palm Pier at Palm Beach this morning. 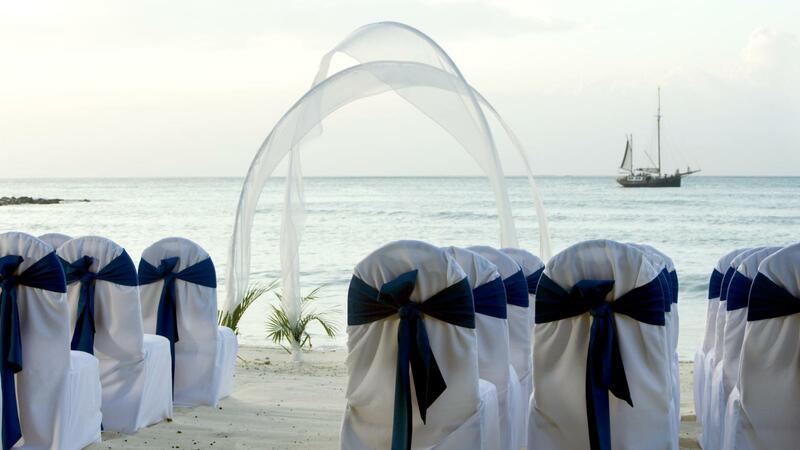 Marriott Honeymoon Registry - Create the Honeymoon of your dreams. Register for hotel, dining, activities and more. No fees. Live your dream. A new toaster can’t compare with a few nights in paradise or breakfast in bed as you toast to your life together. 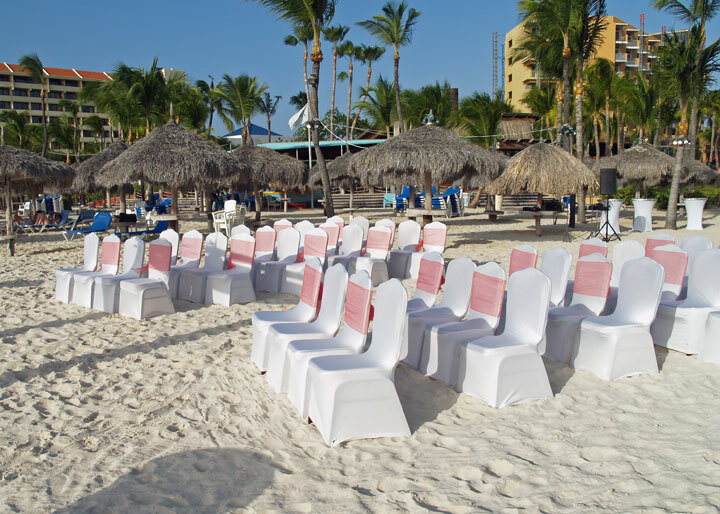 With Marriott's Honeymoon Registry, you can receive the gift of lifetime memories in paradise as you begin your married life together in Aruba. Endless options are available with the honeymoon travel registry. It’s free ’n easy. Set up your honeymoon travel registry in minutes. Simply register ... notify guests ... and receive honeymoon gifts, delivered on one GiftCard you can redeem worldwide. Updated: 9/19/11 05:19 PM ET It's no surprise that this Dutch-owned island is a popular destination for package holidays – sun-kissed and chockablock with sparkly casinos and pretty beaches, Aruba receives frequent direct flights from the U.S. and has a plethora of all-inclusive options. You’ll find great value on this budget Caribbean island in the form of spa resorts, private villas, and brand-name hotels like Marriott and the Hyatt Regency. Great Value Hotel:Manchebo Beach Resort and Spa: This excellent-value beach boutique hotel is set on a pristine stretch of sand with a first-rate spa and rooms with fine Indonesian-style furniture, private patios or balconies, and flat-screen TVs. Rates from $169/night.